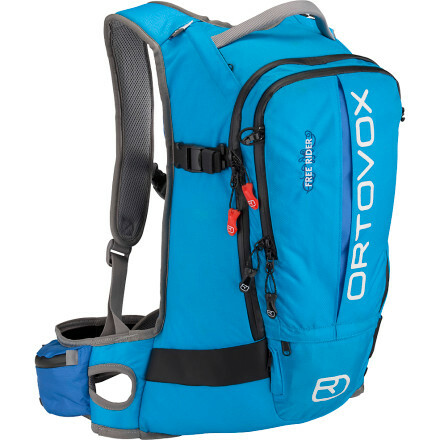 Visit Ortovox's Haute Route Woman page. You don't want to feel like you have an angry pig strapped to your back when you're ski touring, and a unisex backpack's wide-set shoulder straps and long, unwieldy length can make for just such a shifty, uncomfortable fit. 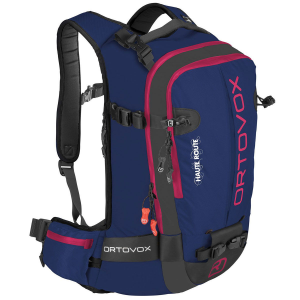 Go for the Ortovox Women's Haute Route Pack. The women's-specific back, shoulder straps, and hip belt provide a snug fit for your trim frame. 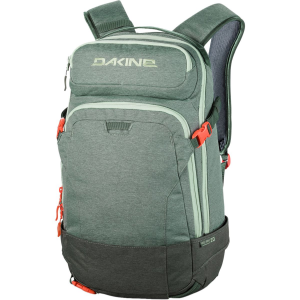 Six compartments hold your skins, shovel, probe, and other necessities, while the O-Flex frame keeps this pack comfy on your knee-bending descent. 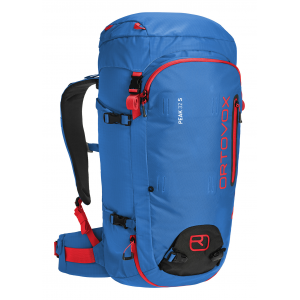 Designed for icy mountain adventures, the Haute Route 32 is built with hip flaps and support straps for load distribution and the O-Flex frame system to protect your back. 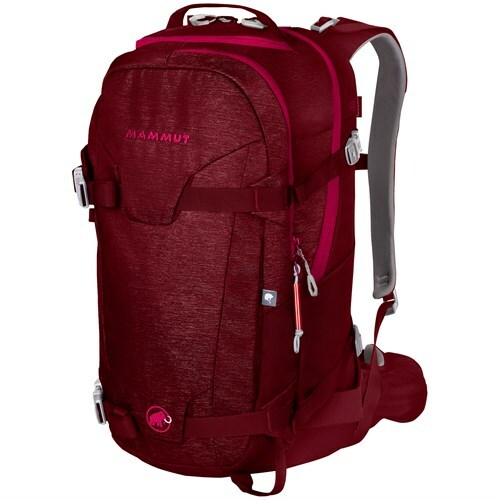 Features such as ski and snowboard fasteners, hiking pole loops, and a helmet net allow you to bring along gear and winter weather essentials.. . 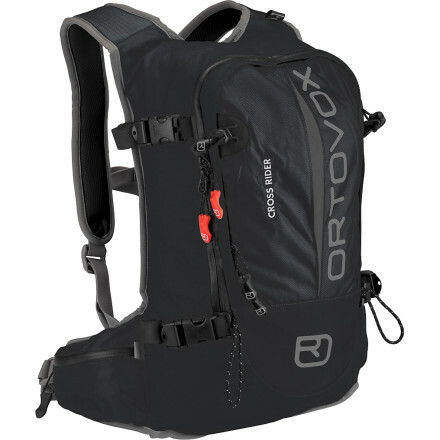 This product will be shipped directly from Ortovox and will leave their warehouse in 2-3 business days. Eligible for ground shipping only. Water-resistant zipper. Bright interior for visibility. 32 liter capacity. Chest strap with signal whistle. O-flex frame system. Compression strap. Separate safety compartment. Helmet net. Hip pocket. A-Skifix ski fastener. D-Skifix diagonal ski fastener. Ice axe and hiking pole loops. Snowboard and snowshoe attachment. Hydration system compatible. Front and rear access to main compartment. 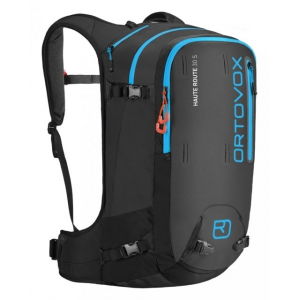 The Ortovox Haute Route Woman is not available from the stores we monitor. It was last seen September 12, 2018	at EMS.